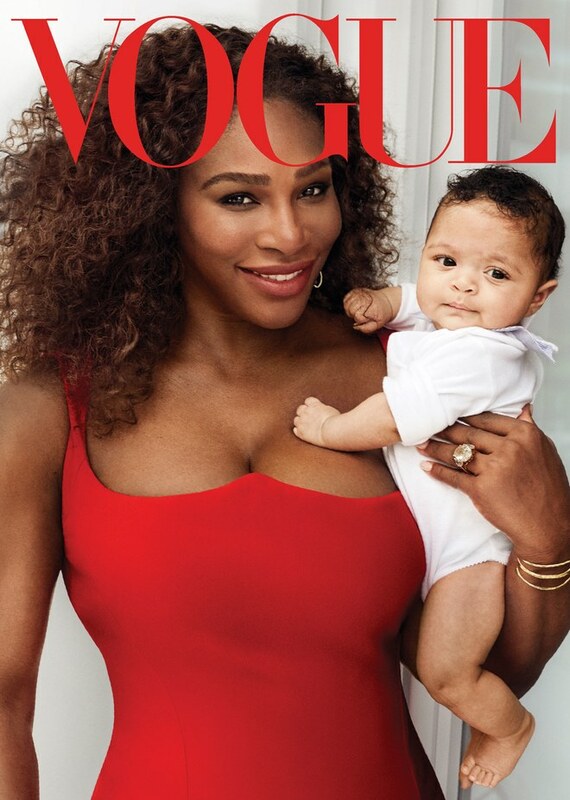 Serena Williams is on the cover of the February 2018 issue of Vogue Magazine with her daughter Alexis Olympia Ohanian Jr. The tennis star revealed to the magazine that her daughter was born by emergency C-section. The surgery went well but the next day, while still at the hospital, she felt short of breath due to her history of blood clots. Though she’s fine now, Serena admits she’s always living in fear of blood clots. Serena had her baby on September 1 and married her husband Alexis Ohanian on November 17, 2017. She will be defending her Australian Open title in March at Indian Wells, and will also debut a new clothing line in March on her website.